Wish you a very happy new year! I hope that the first week has been enjoyable and as good as you hoped. 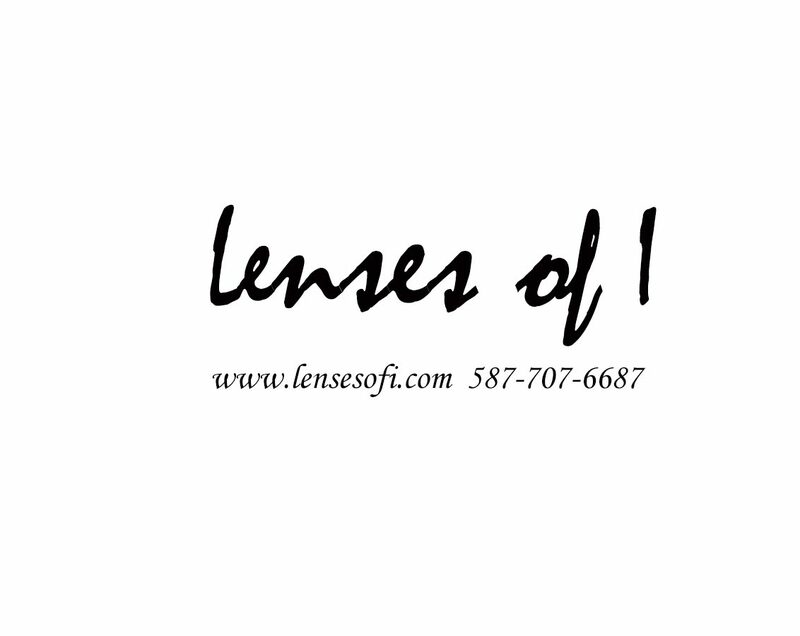 I am starting this new year with some different ideas and approach towards ‘Lenses of I’. With your help and some dedication on my part we can make the new plans a success. As all businesses need plans to move forward and keep working towards learning, I am going to post an image of the week on every Monday of 2019. It will include a story behind the image and how I captured it. This will also be a fun way to document how I progress as a creative individual. Some of my favorite images are also available in prints, on my Etsy store. Lets begin this journey with my first image. I had attended a workshop on photographing snowy owls at the end of last year. Honestly, till 2017 I was just daydreaming of capturing owl images. So I decided to venture out with my partner to find more owls, we left home in afternoon and for 3 hours we just drove around the country roads without success. As the sun was almost setting, we stopped for a sunset shot and as I got out of the car, we were given a golden opportunity to take picture with this white beauty. This image was taken with a canon at ISO: 1250 ,F: 8.0, Shutter speed: 1/500 sec and focal length: 562 mm. Slightly edited in Lightroom. The owl was out ready for hunting and dinner and it stayed on this wire for few minutes. It was amazing to see it swoop down and move to a post closer to ground. These amazing birds are just visiting us for winter, however they are decreasing in numbers so we must be respectful of their territories and hunting grounds. I look forward to exploring more snowy owls around Alberta in next few months. Let me know what you think and if you have interesting stories of finding animals and birds in the wild from your bucket list, please share in comments. Thanks for spending time here.